Looking To Lease Or Finance a Vehicle? 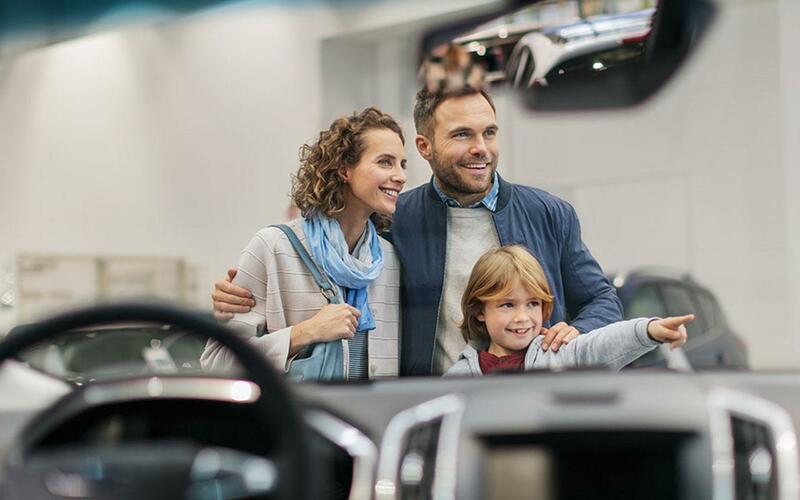 The Hollis Ford Finance team want to help make buying your vehicle as easy as possible. Our professional, friendly staff members will help you find the best rates and are always available to answer any questions you might have. Contact us today to find out more! To arrange financing for your vehicle please fill out the following form and one of our internet sales specialists will contact you shortly. Your Privacy is Important to Us. Any information you give will be used to make a credit decision.